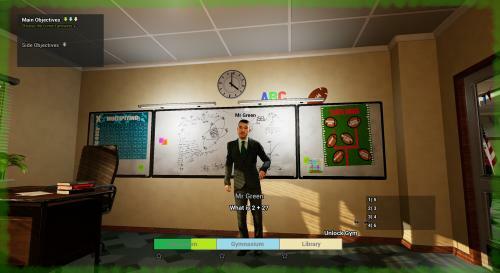 Computer Sciences Associate Professor Justin Ehrlich explained that the advantage of creating a realistic experience is that it provides an ideal learning environment since all aspects of virtual reality can be controlled in a safe environment. Users will be able to interact with avatars in settings such as school hallways, lunch rooms, locker rooms, buses, classrooms, etc. to give them the opportunity to react to school-based social situations. MACOMB, IL - - Western Illinois University Department of Computer Sciences Associate Professor Justin Ehrlich received funding for the development of a virtual reality (VR) program designed to improve social competencies for students with high functioning autism and learning disabilities. Ehrlich is the co-principal investigator of a research team—comprised of Ehrlich, researchers from the University of Kansas Center for Research on Learning and educational leaders at the Ohio Center on Autism and Low Incidence Disabilities—that received $2.5 million ($293,948 will come directly to Western) through a grant from the Office of Special Education and Programs in the United States Department of Education to fund a five-year plan to implement a program that will allow middle school students to encounter situations in which social competencies could be tested throughout a typical school day. 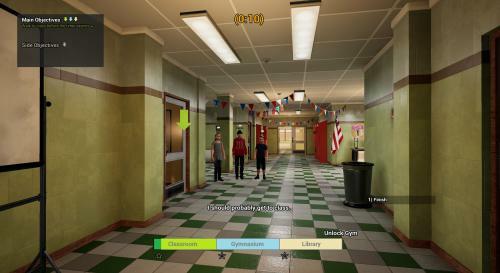 Users will be able to interact with avatars in settings such as school hallways, lunch rooms, locker rooms, buses, classrooms, etc. They will have the opportunity to react to school-based social situations that might require them to start a conversation, respond to questions, problem solve potential inappropriate behavior and practice numerous other skills in a safe, controlled environment. Feedback will be given on how the users handled the situation and why certain actions are socially appropriate. 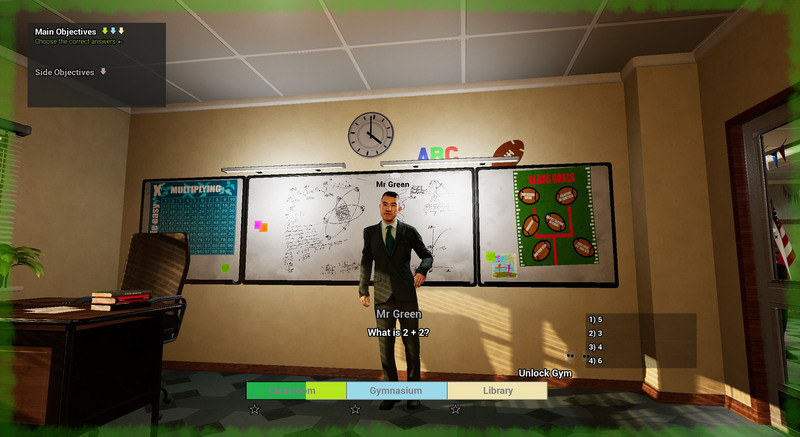 Ehrlich's co-principal investigator, Sean Smith, who is a professor of special education at the University of Kansas, explained that with previous funding, the team developed the program and did the initial testing of the virtual reality tool, but this grant will allow them to further the investigation and use of this tool in schools. "The advantage of creating a realistic experience is that it provides an ideal learning environment since all aspects of virtual reality can be controlled in a safe environment," Ehrlich explained. "There are many studies that suggest that HMDs [head-mounted displays] are a fantastic medium for teaching due to providing a sense of reality. Even though users have the illusion that the experience is real, they know it's not actually happening. This allows for individuals with phobias to work through these fears utilizing the realistic environments." He added, "If the user is experiencing the scene using a technology with a high level of immersion, then the user will sense that the simulation is real and can lead to realistic responses and behavior from the user. "VR adds that additional level of presence, or the feeling of realism, to the environment, which should allow the users to generalize the skills they learned in the virtual environment to the real world." For more information about Western's School of Computer Sciences, visit wiu.edu/cs.